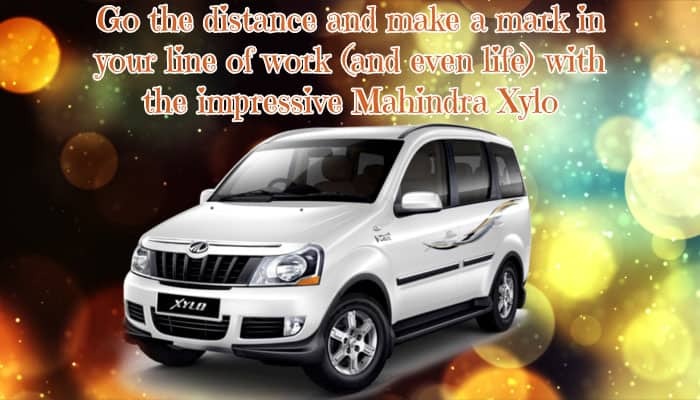 Go the distance and make a mark in your line of work (and even life) with the impressive Mahindra Xylo. A capable CUV, this is the type of ride you’d want to be in if you to strike a balance between efficiency and practicality. We’d like to present a quick yet informational take on what the Mahindra Xylo can and may offer you and other motorists. As compared to comprehensive reviews, a brief take will avoid bias and give you the option to decide if this is the vehicle for you. 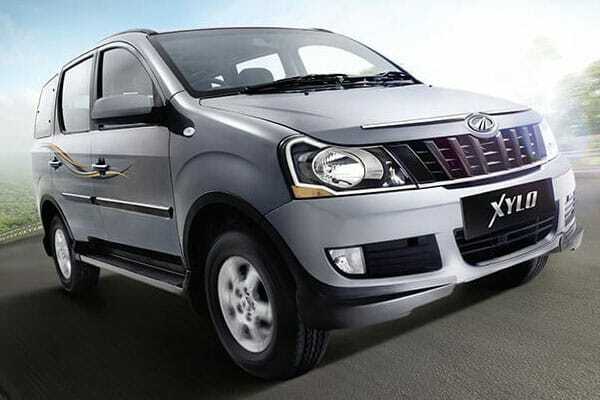 And as like other Mahindra car models, the Xylo will not disappoint when it comes to drivers working around a budget. As most motorists (well, probably anyone) would know of this car company from India, Mahindra has constantly pushed for affordable yet budget-friendly vehicles for almost anyone to own. Perhaps this insight will help hard-working and deserving individuals achieve their dream of owning their very own car. With that said, the Mahindra Xylo is definitely a car one can be proud to own. Not only is it an affordable vehicle, but with its unique and appealing design and road-worthy performance makes it a CUV that one can rely on. It’s what most may want in a car – a reliable and fun driving experience can be expected from the Xylo! 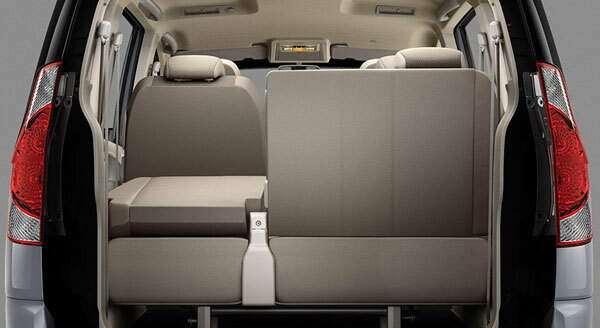 First and foremost, let us take a peek into the Mahindra Xylo’s interior. After all, this space is where the driver will be – won’t it make sense for one to find out how he or she will fare within, right? From single professionals in need of a vehicle that will help carry his or her luggage on long road trips, to breadwinners aspiring to have their whole family comfortably and safely buckled in, the Mahindra Xylo is a car designed to deliver the space every motorist deserves. The ample space can further be adjusted to create more storage-saving solutions. With adjustable seats (the driver seat can even be reclined in a flatbed format) and foldable back rows, the Xylo can even increase its storage capacity to an additional 400 litre load. Additionally, not only does the Mahindra Xylo provide a manageable way to store passengers and luggage. The Xylo’s interior isn’t only efficient, it looks attractive as well! Prioritizing passenger comfort, Mahindra made sure to outfit the Xylo with the latest and efficient infotainment and comfort features to provide a relaxing driving experience. 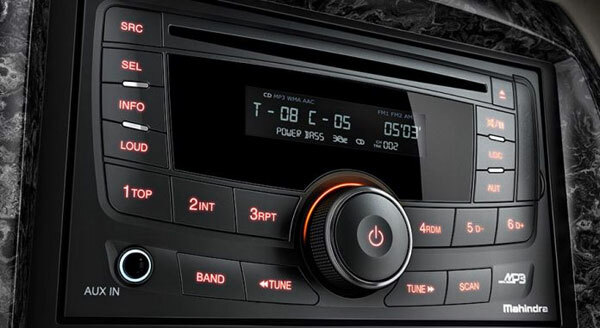 With capable tech integrations such as an audio system, voice command technology point, and powerful surround AC vents, this is a car that will truly delight even the largest families. Also, the subtle comfort integrations such as the premium upholstery fittings and comfort-drive technology focus will allow even the most discerning individuals to appreciate each and every ride in the Xylo. 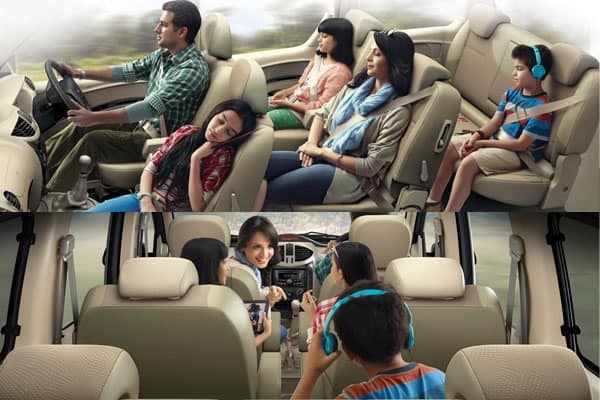 Definitely, the Mahindra Xylo delivers premium comfort within! Next, we’d like to quickly breakdown some other important motoring factoids about the Mahindra Xylo. We hope that this will help you realize that this is a worthwhile vehicle to own! 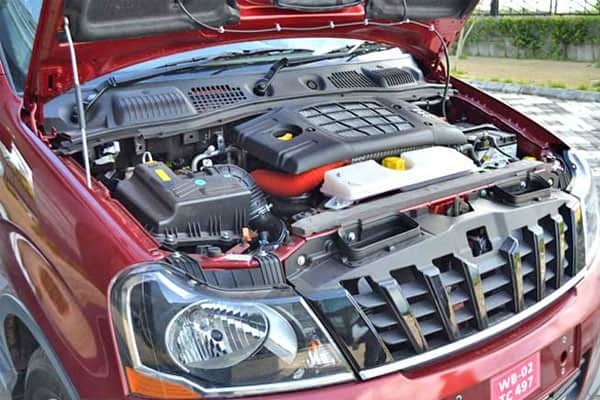 Aside from having an affordable price tag, the Mahindra Xylo also boasts of efficient fuel economy. The specially-designed mHawk engine (more about its power output below), is a 2.2 litre wonder of an engine that will definitely provide the most in terms of mileage. Take a look closer and you may just see that the Xylo’s exterior design is more than meets the eye. The Xylo may have a simple design aesthetic going, but the subtle details incorporated into the car’s body is a treat to behold. The muscular sculpting of the Xylo blends perfectly with the signature and powerful-looking grille – a commanding presence pedestrians will truly stare at while on the road. Additionally, the subtle chrome elements in the vehicle highlights the overall beauty of the Xylo. Beauty may be in the eye of the beholder, and yes, the idea may be subjective, but the Mahindra Xylo is definitely a stylish vehicle to drive and own. In terms of the power within, the Mahindra Xylo’s efficient mHawk engine delivers the power motorists need and deserve to tackle anything the road may have. A maximum power output of 120 HP (4000 rpm) and peak torque reading of 280 NM (from 1800 rpm to 2800 rpm) delivers the strength drivers may need while travelling. Additionally, acceleration is quite exciting, with the Xylo able to reach up to 100 km per hour in mere 16 seconds. For a vehicle in this category, this is quite a feat to behold! Also, additional driving aids such as an Intellipark Reverse Assist tech integration and an efficient Anti-Brake System (ABS) that comes with an Electronic Brakeforce Distribution (EBS) feature gives drivers the help they need while navigating. It’s the small details, similar to the Xylo’s design, that make up the reliability of this vehicle. Make sure to check out your nearest Mahindra dealership to get the chance to drive the Xylo. Who knows, you just may want to own one! Also, do let us know your thoughts about this vehicle by leaving a comment below.